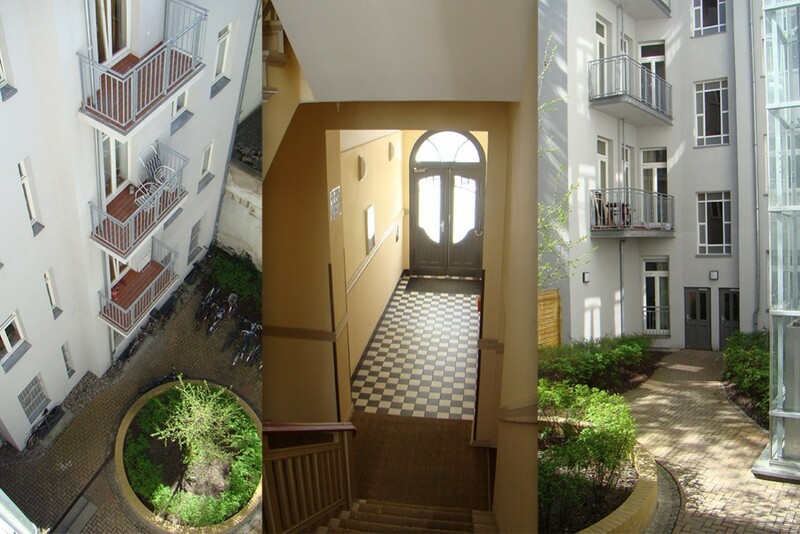 The property at 32 Chodowiecki Strasse / 42 Winsstrasse is located in the popular Berlin Prenzlauer Berg district. 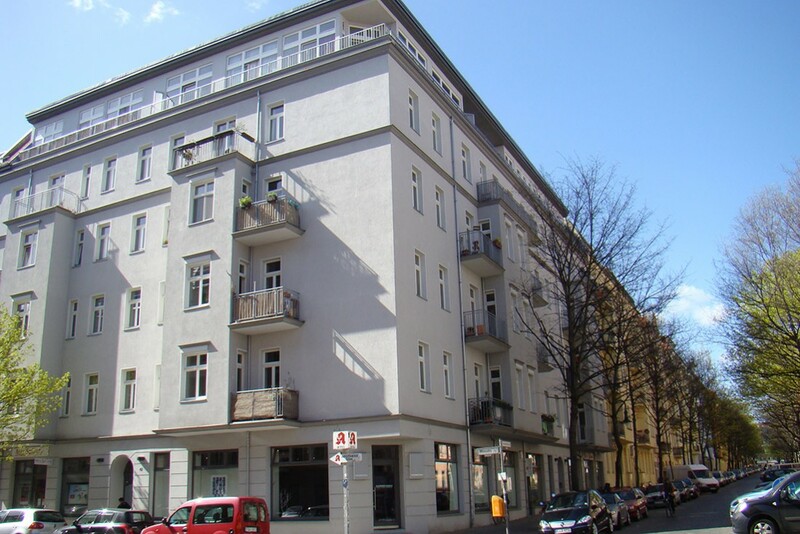 The total area of the prewar Berlin building is 3,125 square meters. 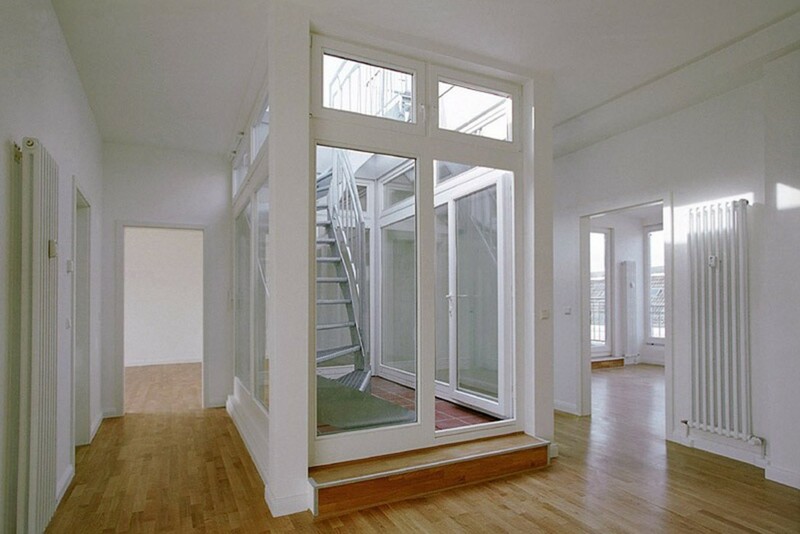 The property was modernized and restored throughout including remodeling of the top floor into additional living space to suit modern standards. An elevator system was added to enhance the living comfort. 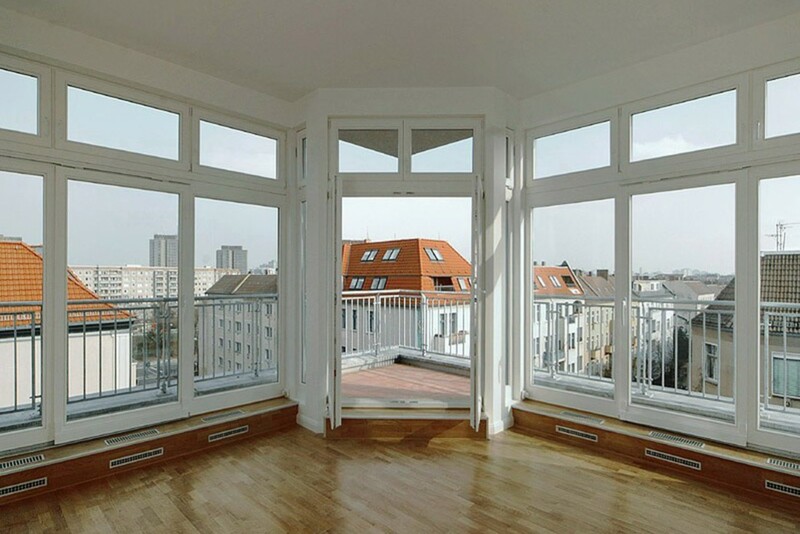 All rooms have balconies or bay windows.